The picture displayed for this item is a picture of the Honeywell Captuvo SL22 for iPod and may not show a picture of the part number. 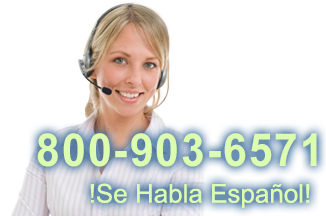 The model listed does not yet have sufficient feedback from other customers. 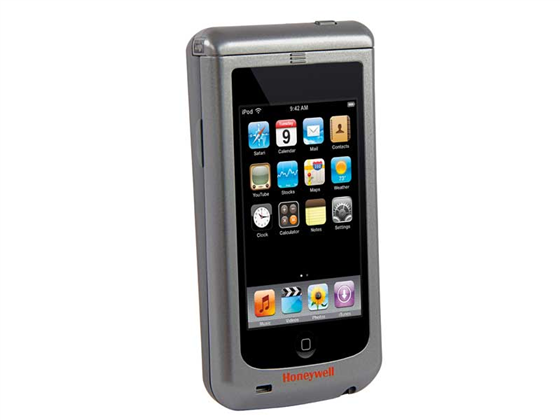 POSGuys.com Mobile Barcode Scanner > iPod, iPhone iPad Barcode Scanner > Honeywell Captuvo SL22 for iPod Please Call for Price! The SL22-002111 is not one of this product's recommended models.